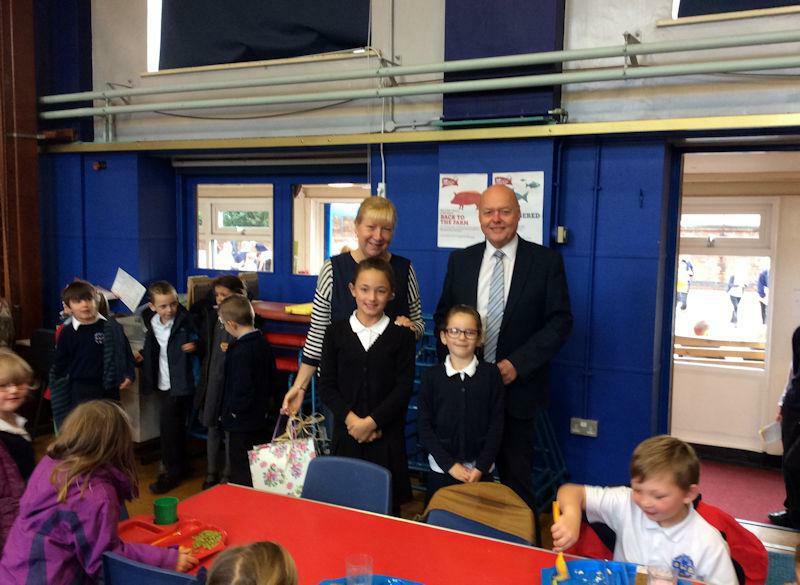 Mrs Sharon Shelton, one of our long-serving lunchtime supervisors, finished her last lunchtime shift with us today. The staff and children gave her cards and flowers, and Mr Bower thanked Mrs Shelton for all her hard work over the years. Thank you, Mrs Shelton! Please remember to pop in and visit!